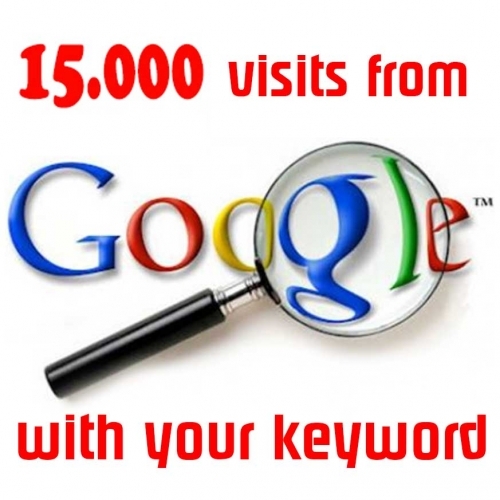 Are you looking for the easiest way to get a boost in traffic to your website? The team of “enblanco” is here to meet your needs! We can deliver traffic from 45 different countries, led by the category of your site. Yes, our cheap traffic will bring targeted visitors, customers, improve ranking and most importantly, our web traffic is REAL. 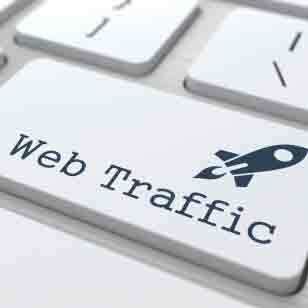 You can buy traffic in many places, but not all of them will be beneficial for your website. We offer 100% Real Traffic, no bots and do not fail. You can choose the duration of the campaign, up to three months. If your website has POPUP please contact us before order. If you want traffic from MOBILE DEVICES only (from USA, UK and France only), please contact us before order. If your web is for ADULTS please contact us before order.